Widespread Support From CID Inc., Darin Epsilon, Martin Garcia, Mark Youssef, Cesar Romero Javier Benitez, Ian Ossia, KISS FM, KISS FM Ukraine, Steve Parry, Dan Mangan, Chicola, Lonya, Ryan Sullivan, Butch, Issac, Andy Newland, Tim Benjamin, Fernando Ferreyra, Stas Drive, Pete Bones and more. 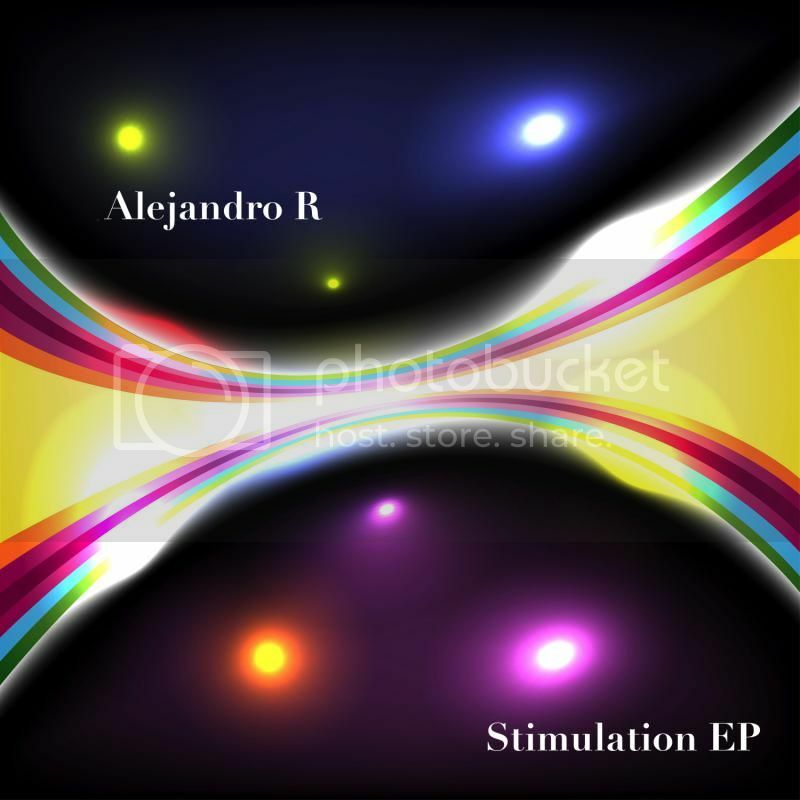 Pangea’s first release of 2015, the “Stimulation” EP, comes courtesy of Alejandro R from Argentina. Alejandro made his Pangea debut with the “Made In Ibiza” EP, which showcased to the world his chunky and melodic underground sound. We now introduce his “Stimulation,” which tends to focus more on his darker side. We also debut two new remixers to the squad, Nick Novikoff and Pavlin Petrov. The Original Mix of “Stimulation” can be described as a tough and energetic track, with a simple bass line and vocal stabs that keep it going. Alejandro‘s method of layering allows him to gain allot of energy off of relatively simple tracks. “What You Want” is also a darker affair with a pulsating break down, making it a perfect compliment to the release. Nick Novikoff turns in an excellent progressive rendition of “Stimulation.” Laden with a perfect melody and smooth bass line, the track is a perfect mood setter for the deeper crowds. Finally, Pavlin Petrov continues to impress with his style of dark progressive, and his remix here does not disappoint. Here, Pavlin produces a catchy groove, very unique and dance floor worthy to say the least. We are proud to have both of these find producers. For more information. please “Like” the Official Pangea Recordings Facebook Page by clicking here.